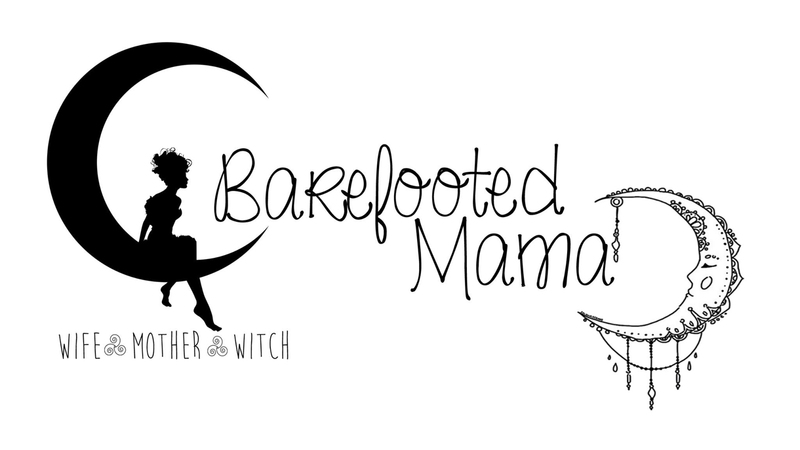 Barefooted Mama: Doing It Right? That he is not eating enough. That he is eating too much. That he doesn’t get enough play time. That he sleeps too much or not enough. These things constantly run through my head and so much more. I am sure every new and seasoned parent feels this way. I read on my facebook statuses, in other blogs, on twitter and I hear it voiced constantly. In the last 9.5 months that I have been a parent I have probably only blogged about the good stuff about being a parent. Because you all know that being a first time parent your kid is the most amazing thing ever! What I have not blogged about is the sleepless night, the crying and wanting to pull my hair out because omghewillnotstopcryingwhatamIdoingwrong…. Yeah those nights and days where you just want to go hide in your bedroom under your blankets crying the ugly cry. Or those days where you think that it might be better if they put you in a straight jacket and locked you away in that padded room because he is teething so badly and is so cranky that you feel like you are losing your mind. On the flip side there are days where it is all peaches and cream. Where he is the best baby in the world and you get rewarded with cuddle time and baby kisses. You get to see him play and explore his little world and your heart just swells because it can not possibly contain this much love for one human being. The only reason I know I am doing it right is that little baby boy I am raising smiles every time he sees me. He gets so excited that he bounces up and down with the biggest smile you've ever seen on his face. He hugs me every time I pick him up and gives me those sweet baby kisses. For all my worry about being a good parent or not it goes out the window when he does this. So bring on the bad days and bring on the good days. As long as he is happy and healthy and learning like he should be then that is all that really matters right?